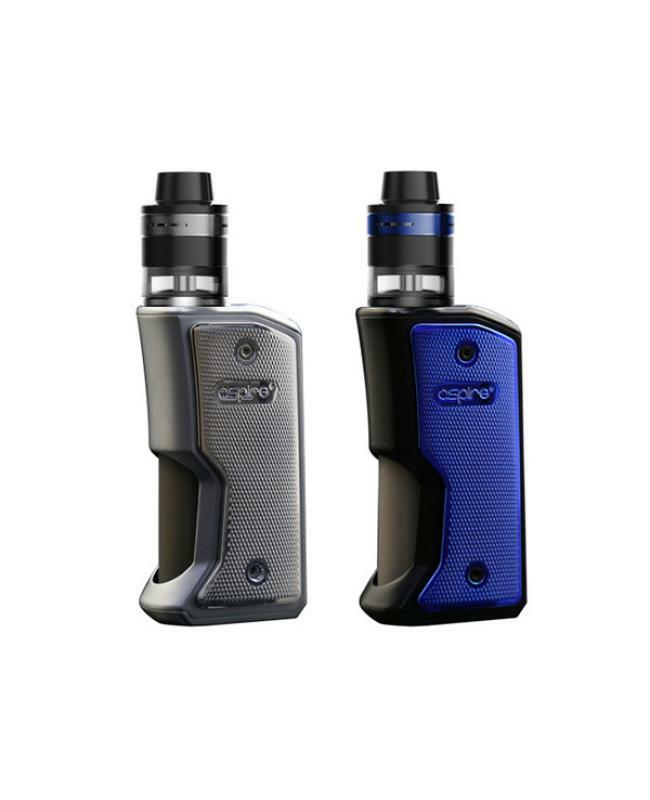 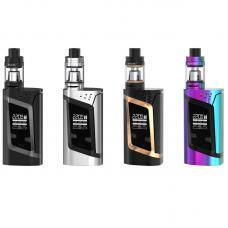 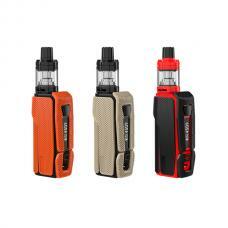 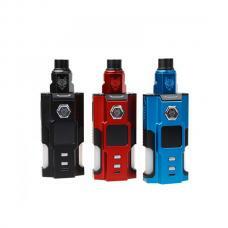 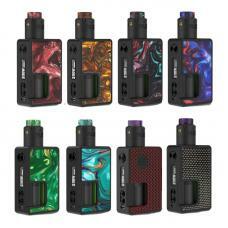 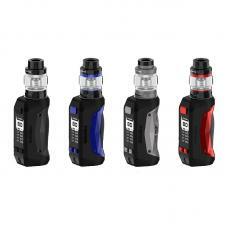 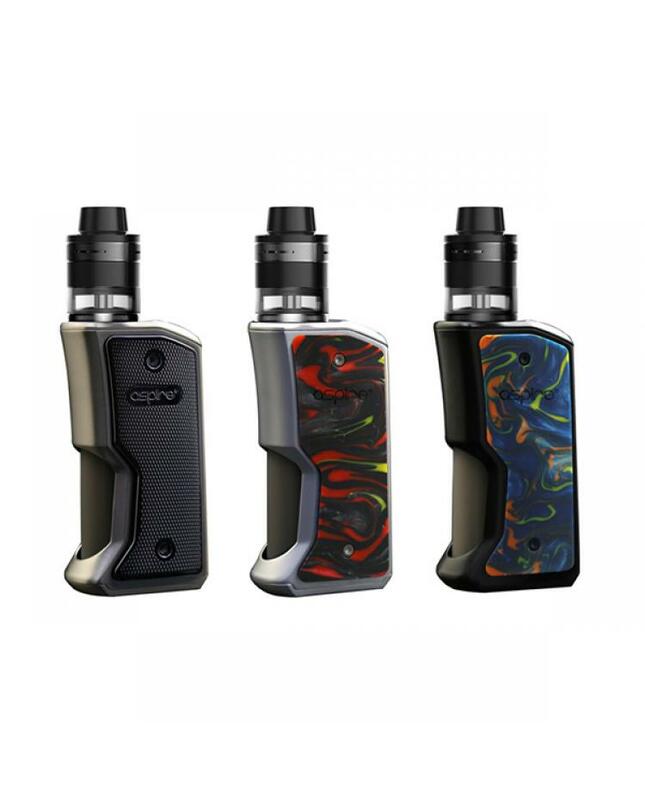 Newest aspire feedlink revvo squonk kit, 5 fashionable colors available, the kit includes feedlink squonk mod and revvo tank. 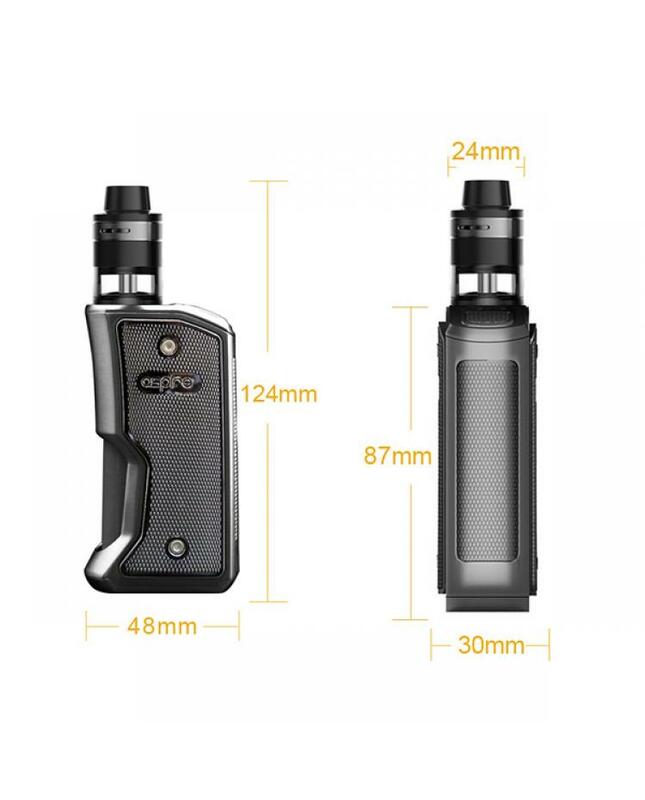 the aspire feedlink powered by a single 18650 battery bypass firing mod with all the quality and safety you have come to expect from aspire. 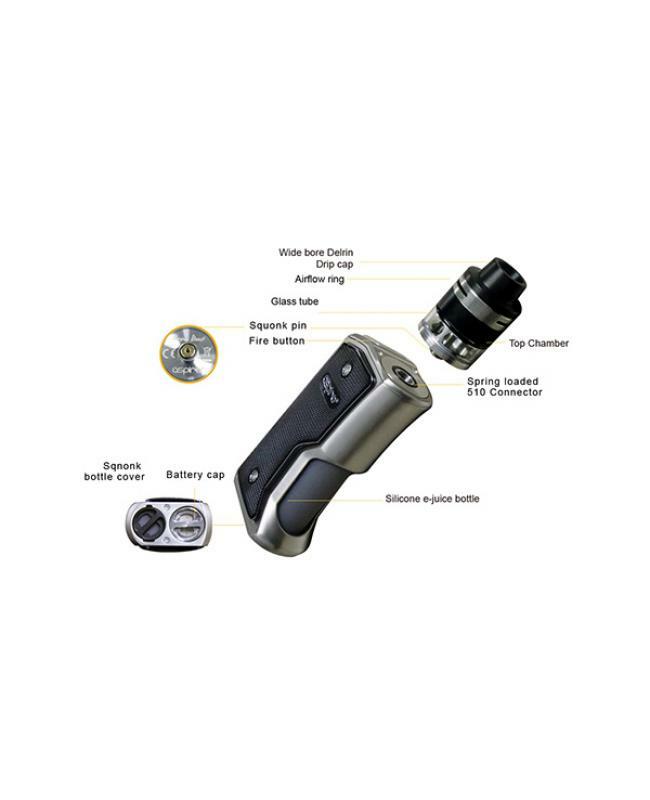 it's almost pistol grip feel makes it very ergonomic in hand and easy to operate the squonk bottle and fire button with just one hand, the silicone bottle can hold 7ml e juice. 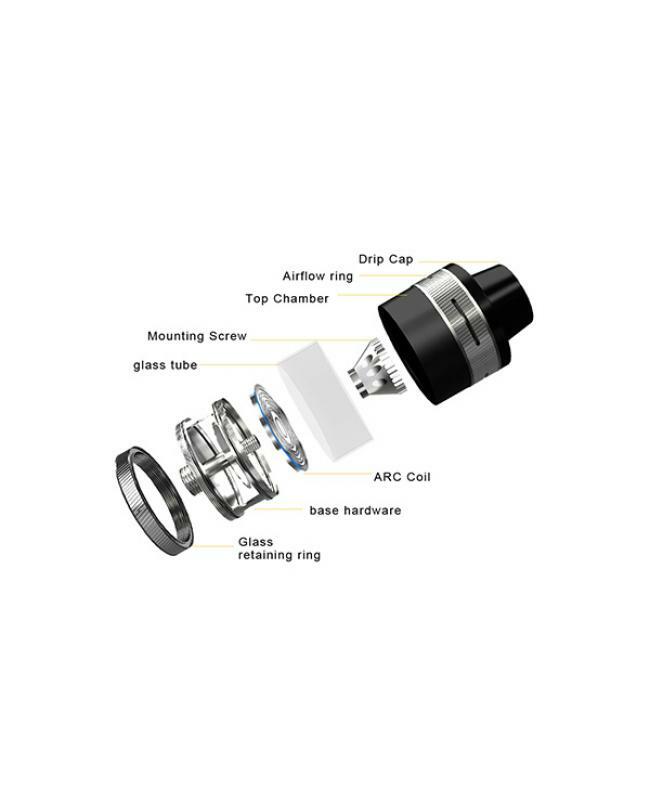 the revvo tank is newly designed bottom feeding tank, which can hold 2ml e juice, comes with brand new flat radial coil,which still sits horizontally in the tank similar to a 'stove-top' design, and of course it still has the increased surface area of the original coil for great flavor and great vapor production.